In a sense it is an artificial exercise to consider the life and works of Beatrice Webb without examining Sidney Webb as well. They were an intellectual partnership: they fortified each other and together created works of lasting value. Their ideas helped to shape the post-war welfare settlement pushed through under Attlee’s leadership. Their legacy was evident across the ‘New Jerusalem’ of 1945: the nationalisation programme, the health service and the welfare state could all be said to have Webbian roots. Yet it is also important to identify Beatrice’s individual achievements. Her rigorous use of factual analysis to underpin socialist argument left its mark on a whole generation of Labour thinkers. The practice of empirical investigation has become central to British political science and sociology in the twentieth century. It is arguably her most enduring legacy. 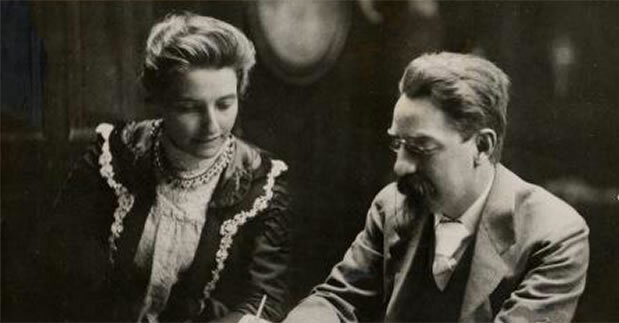 To my mind, Beatrice Webb stands as the earliest and perhaps the greatest example of a woman within the Labour movement who was allowed the space and support to flourish intellectually. The beauty of her ideas continue to tease and challenge us.